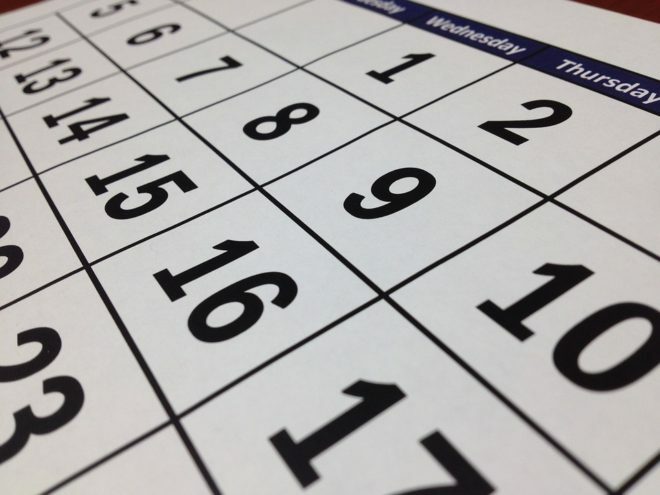 If you have repeat customers, being able to invoice your clients and create recurring payments is a must. For an additional $10/month, you can also easily send and receive invoices from your customers. 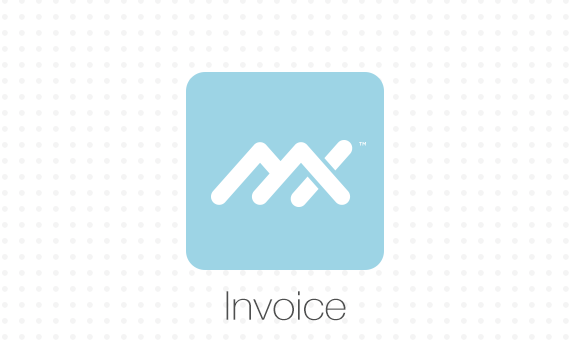 With the MX Invoice app, you’ll be able to create one-time invoices, or create “templates” for future invoices, so that you can quickly select the right invoice and send to your customer in a breeze. After you log into the platform, simply click on “add invoice” to get started. You will be able to put in the amount of the goods or services the customer has purchased, set the terms for when it is due, payment methods, and which email it will be sent to. Afterwards, simply fill out the item detail lines and the customer’s billing and shipping information. Once you have added all the data you would like to put in the invoice, click the “create invoice” button at the bottom of the page and that’s it! Simple and easy. You will also be able to view and edit any information on a previously sent invoice then resend it if something should need changed. 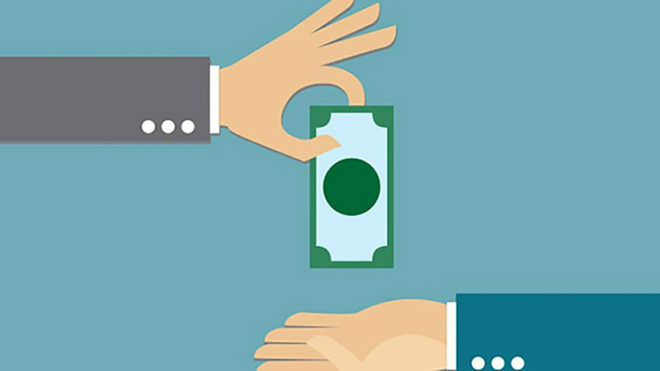 There is a feature to accept full and partial payments from your customers as well, so that you can manage all outstanding payments with ease. 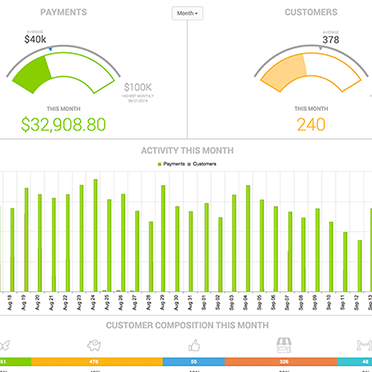 You can easily manage all outstanding invoices from a simple reporting screen. All of which makes managing payments a breeze by taking the hassle out of paper billing. Furthermore, you can rest easy knowing that each transaction meets rigorous PCI DDS requirements. All of this is bundled in an easy to use interface for your convenience. We believe that billing should be one of the easiest parts of running a business, so you can focus on the things that truly matter. 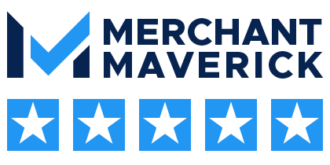 MX Merchant is the perfect solution for B2B or customer transactions, and Dharma is always standing by when you need comprehensive customer support. With Dharma and MX Merchant, you will be able to send out customized electronic invoices with ease.